Affordable Texas land plots are available at King Oaks, a master-planned community located in Bryan-College Station. 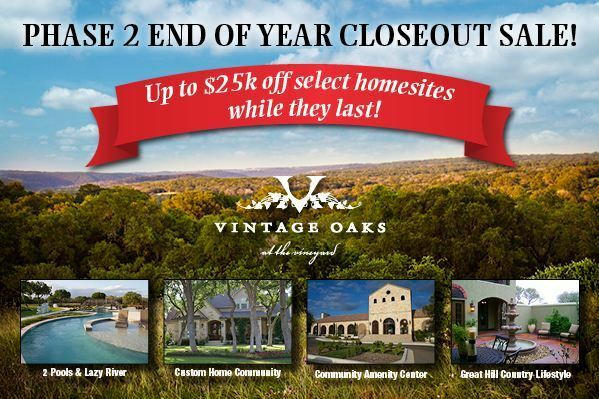 Right now, current King Oaks property owners are also eligible for a special referral reward. Property owners are encouraged to refer their friends and family members to join our southern community. 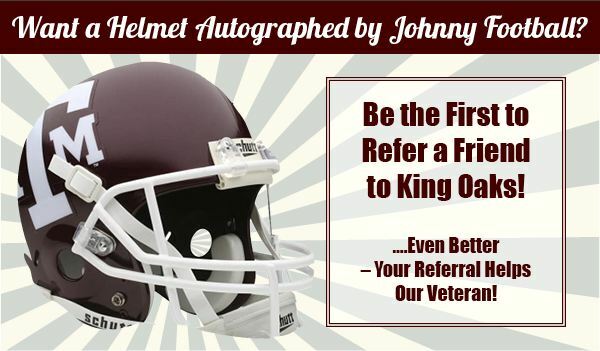 The first family whose referral closes on a land plot for a custom-built home will receive an autographed Texas A&M football helmet, signed by Heisman Trophy winner Johnny Manziel. The Housing Zone has reported that eighty-four new metro areas across the US are showing signs of sustained growth in "permits, home prices, and employment. " The number of improving markets was identified by the National Association of Home Builders/First American Improving Markets Index. For a metro to make the list, its market has to show growth for six consecutive months.